September 2013 | Manny Vergel spaces out! This is more of a note to self since I keep asking "Kailan ba walang pasok? 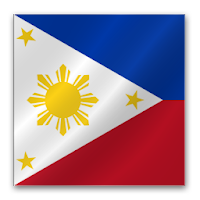 Kailan ba walang work? Kailan ba walang trading? (Sa stocks)". 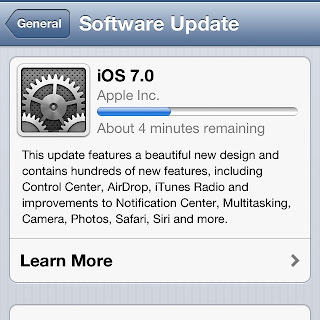 [Solved] Can't update iPhone to iOS7? 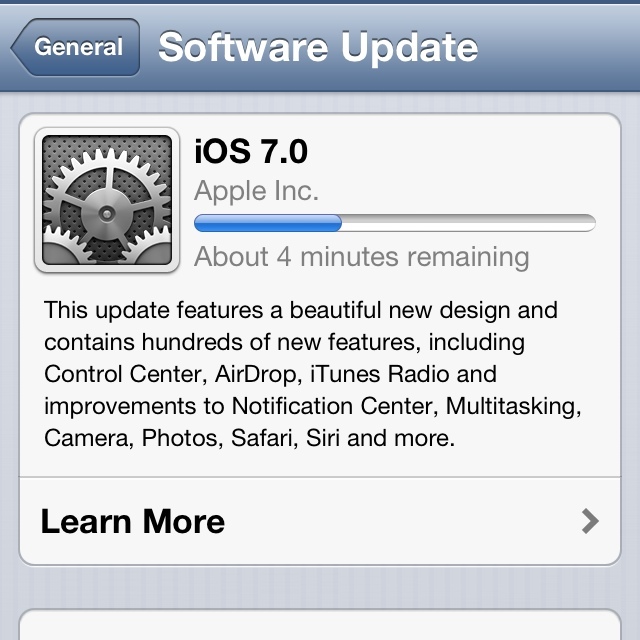 If your iPhone 5 cannot detect the iOS 7 update then a quick solution might work for you. Take note that this has not been tested with devices prior to iPhone 5. The solution: Just restart your iPhone! If for some reason you cannot use your iPhone's physical power button, then you might be wondering how to do it inside the iOS operating system. Maybe you'll think that Siri can do it, but unfortunately officially Siri can't turn your iPhone off for you (at least not yet). 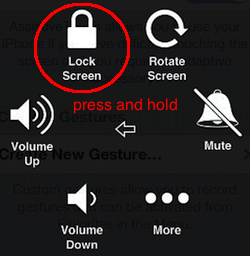 An alternative way to turn off your iPhone (or iPad or any iOS device) is to use the assistive touch and press and hold the "Lock Screen" accessibility button. If you haven't turned on your Accessibility setting, you can do so by going to Settings > General > Accessbility > Assistive Touch and sliding the switch button to "On". You can now turn off your iPhone by clicking the assistive touch button and going to "Device" then pressing and holding the "Lock Screen" accessibility button.